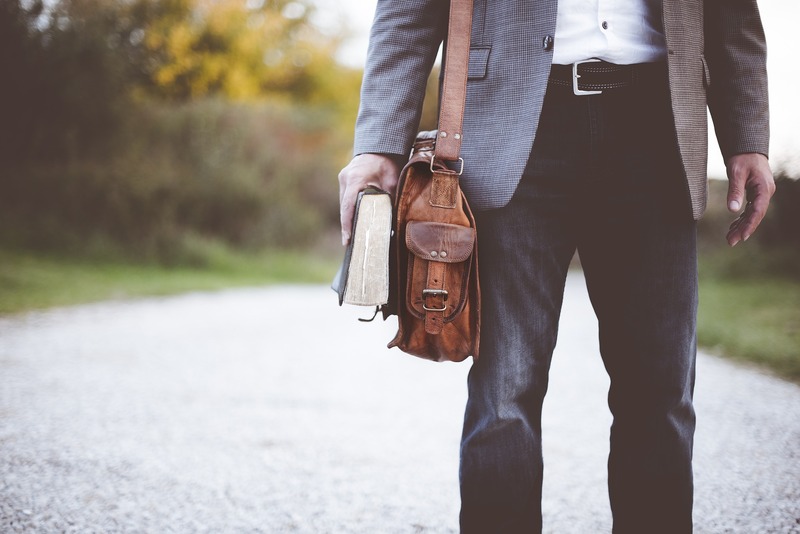 All the partners combine technical, methodological, assessment methods, curriculum development, talent development, and the the development of teacher and student competencies. Which gives the project a clear chance of success and also a good sustainability option, as partners will go on after the project end using the concept and the resources. To Flip or Not to Flip – That Is the Question! 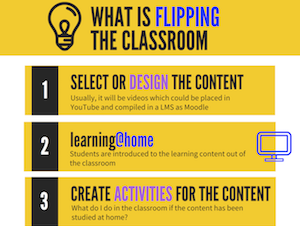 The Flipped Classroom presents teachers with a huge opportunity to transform their teacher practice and the learning experience. But where should you start? What lessons could you flip? How can you easily flip your classes? 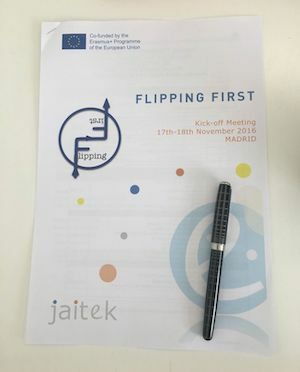 These are just some of the questions addressed in the Flipping Handbook – just one of the outputs from the Erasmus+ project, Flipping First Project. 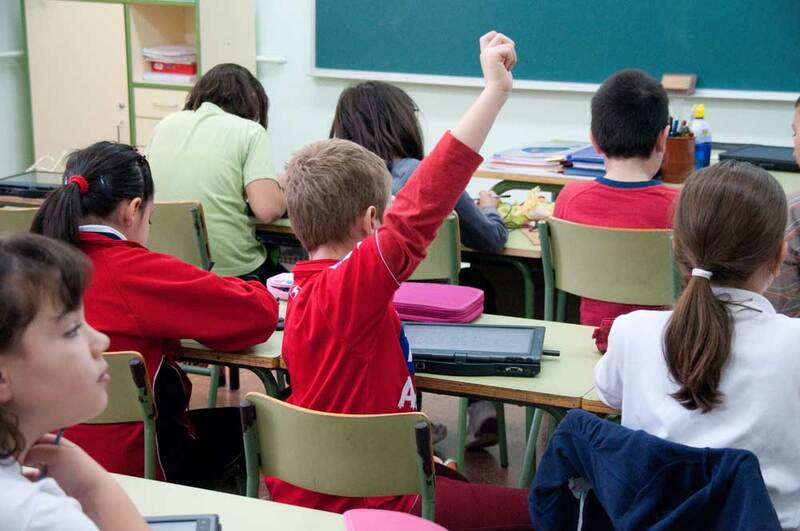 The subject of Flipping First is Flip Teaching, an innovative method of learning. Flip Teaching consists in flipping the classroom tasks regarding what we do at home (homework) and what we do in the classroom. This output is about implementing the "internet side" of the framework. 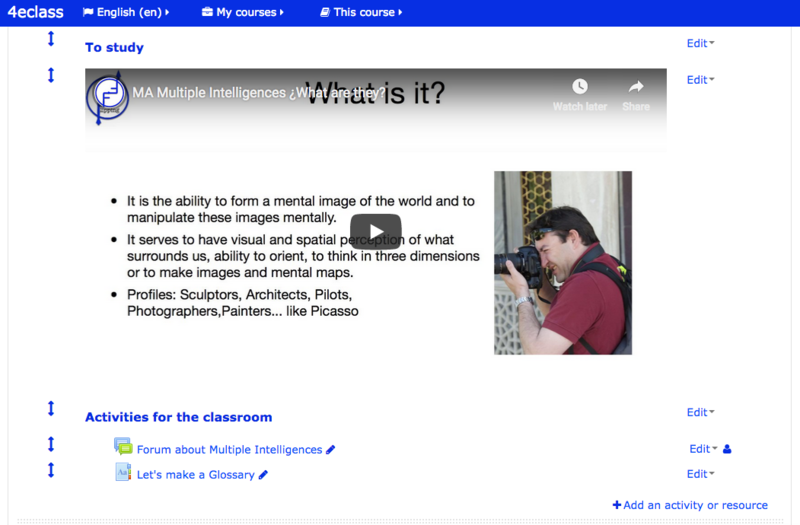 The created videos now are splitted in a platform into courses and topics, besides activities and tests to deepen the contents, creating an environment including all this contents. 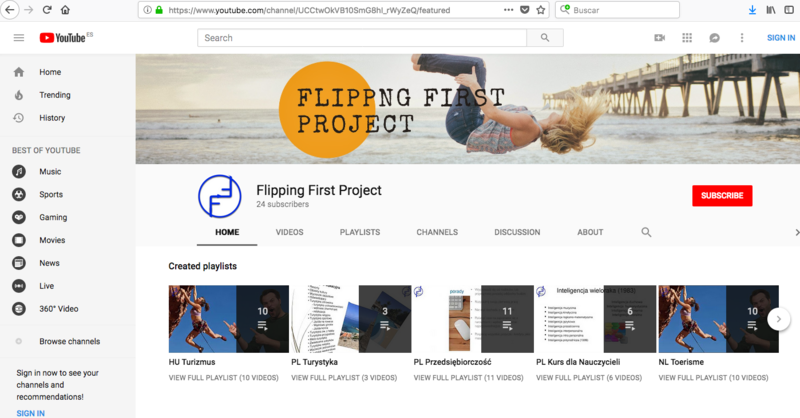 With the process of the project we found out how really the Flipped Class method works and affects to people. We worked with people of different generations, and we have seen that people with lower age are really open to understand this technique.